I ordered the cuban pork bowl combo. Slices of tenderloin on saffron rice with a side of salad. It looked great, and I asked for the Cuban hoagie sauce on top of my meat. It was delicious. The pork was moist and tender. The rice was perfect with the right amount of veggies mixed in. The salad was dressed with tasty homemade dijon, and the greens (no iceberg) were crisp and tasty. I'm glad I ordered this. 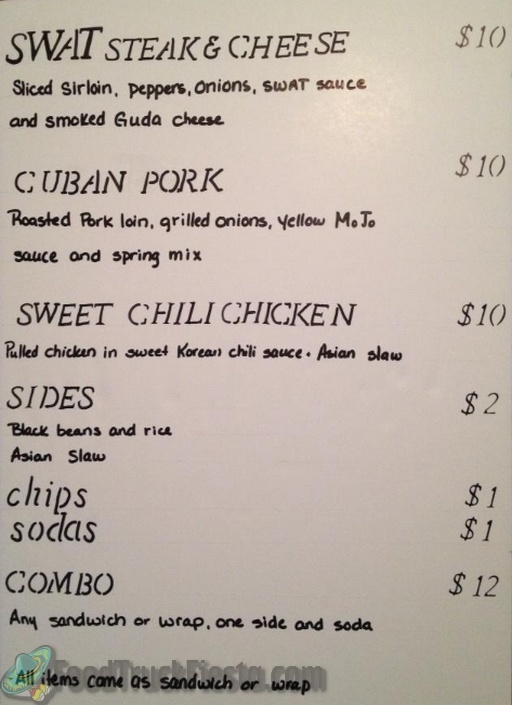 On a previous visit, I chose the buffalo chicken wrap (amazing), but I have wondered ever since about the Cuban pork. Today, he also offered a Portabello melt, which I hope to get a chance to try next time. The chef is friendly and happy to explain his food and work with you as much as possible. My food was prepared quickly also. Highly recommend. 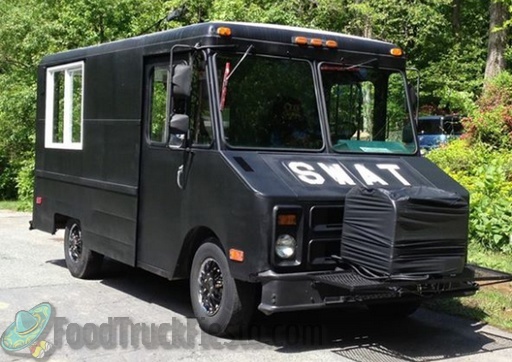 SWAT Mobile Gourmet is a Montgomery County, MD food truck serving American cuisine. 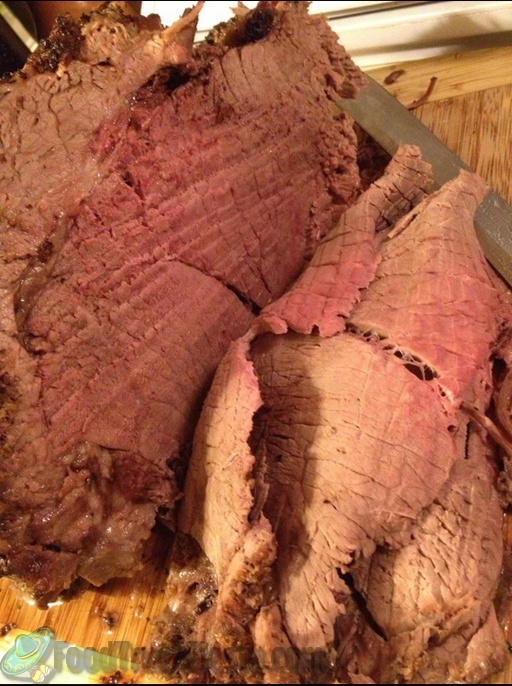 The menu includes sandwiches and sides.